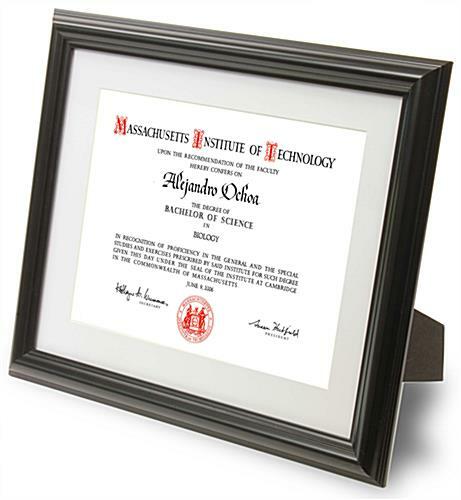 These Photo Picture Frames are Ideal for Home or Commercial Use! 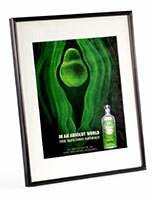 This Display is Perfect for Using in a Retail Setting! These Photo Picture Frames are Great for Retail Use! Media Size: 8.5" x 11" / 11" x 14"
8.5" x 11" / 11" x 14"
Glass protective lens keeps prints from being damaged. 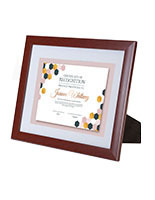 These photo picture frames are ideal for home or business use. This matted holder can display both 8-1/2" x 11" photographs and 11" x 14" photographs. Each of these decoraitve photo picture frames, also known as image displays, can be displayed both on countertops and wall mounted. This display features an easel backer to sit up on tabletops. 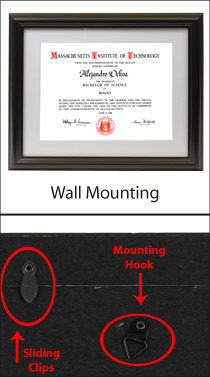 The easel backer on these photo picture frames that are contemporary allow these holders to be displayed both horizontally and vertically. 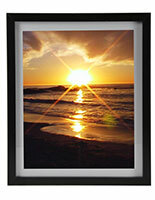 The matting also allows users to display 11" x 14" photographs! These photo picture frames make the perfect gift. This display has a matte black finish. 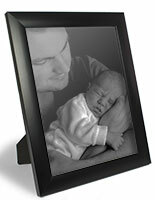 Photo picture frames that are black are also available that have wood, acrylic and glass styles. Each of these displays features a glass lens to protect prints and art. 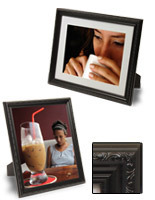 These picture holders, photo picture frames will nicely mesh with any décor. Use these print holders in commercial or residential settings! 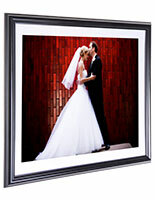 Photo picture frames that are for residential or commercial use make great gifts for weddings or anniversaries. 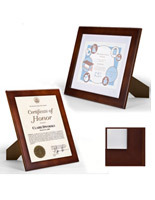 Commemorate special occasions with these displays! 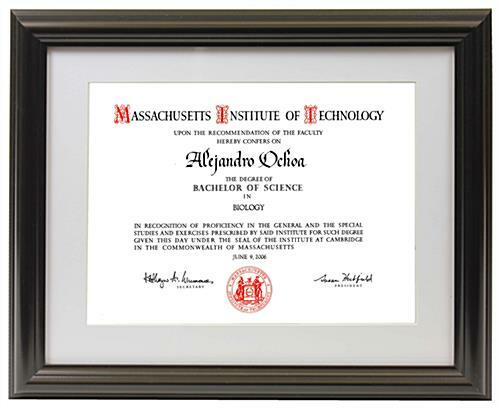 These photo picture frames that are modern are even cheaper when ordered in bulk quantities. Shop now and place your order online or over the phone.